An infant aged 18 days was brought with a diagnosis of Fatal Hypoxic Ischemic Encephalopathy (HIE) Grade III with Meconium Aspiration Syndrome (MAS) with due diagnosis confirmed by modern investigations. 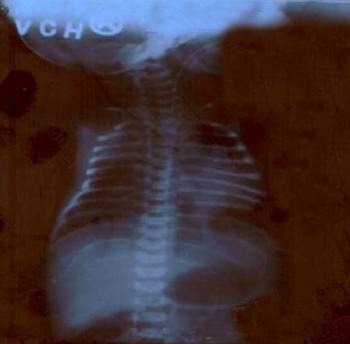 When the child was admitted the general condition was poor, baby looked pale had marked respiratory distress with generalized hypertonia and seizures. The male child was born by normal vaginal delivery on 6.3.08 at 7 am. There was history of MSAF (Meconium stained amniotic fluid) and delayed cry after birth. The baby was put on ventilator and treated with modern medicines. The seizures were controlled after 4th day. 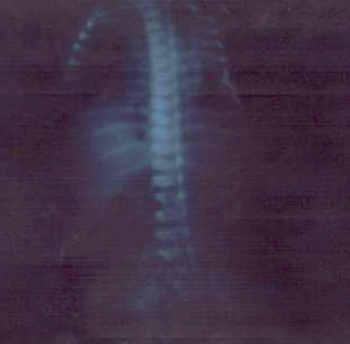 The baby was weaned for eighteen days and remained oxygen dependent. 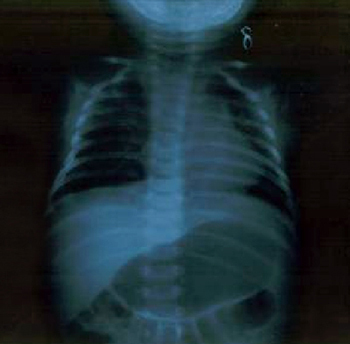 The child developed chest infection and breathless as a sequele of meconium aspiration. Increased patch of opacity in right upper & lower zone & in left upper zone. Decreasing patch of opacity in both upper zone lung field. After 10 days, 31.3.2008, the opacity in both zones decreased. The child was saved from fatal complication and CT scan of the skull was advised to study the consequent effects of hypoxia. 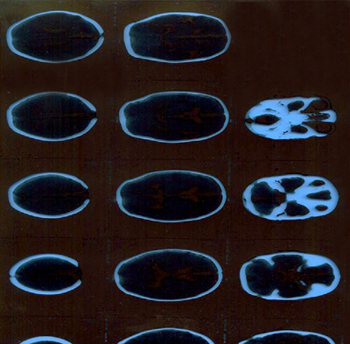 It impressed that the child is suffering from mild cerebral atrophy. He responded miraculously to a single dose of Vanadium 30. Simple understanding of the drug action is very useful in circumstances where we failed to collect the totality of symptoms. The child is benefited by Vanadium, who cannot express anything. Here the prescription is neither based on constitution nor on miasmatic approach.